Find the right tour for you through Decani. 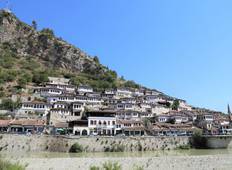 We've got 5 tours going to Decani, starting from just 10 days in length, and the longest tour is 16 days. The most popular month to go is September, which has the most number of tour departures. 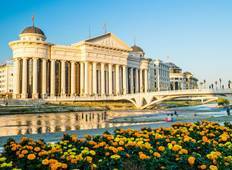 "A great tour-value for money, great itinerary, very good guide and excellent driver"
"I want to thank you for an incredible time on the Balkan Kaleidoscope Tour and the..."